After years of blogging, I have decided to change it up a bit. 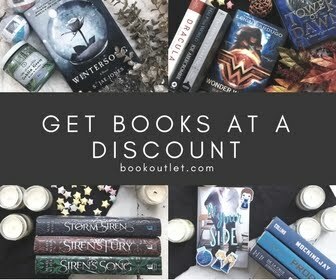 I have to admit that books are my passion, and helping other people find their favorite books so they can uncover a real love for reading, is my mission in writing this blog. There are so many books out there and not nearly enough time to sift through to find great books, at least for those who are not giant fans of reading. So here goes a new chapter of my blog! 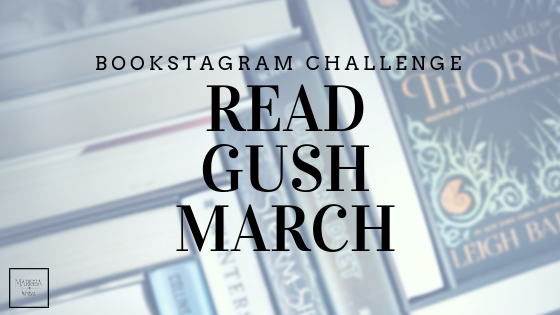 For the last few months I've been enjoying all the bookstagrammers on Instagram, and as a result, have found some wonderful new book-blogging buddies, and want to join in some of the fun they are having on here. So here goes! 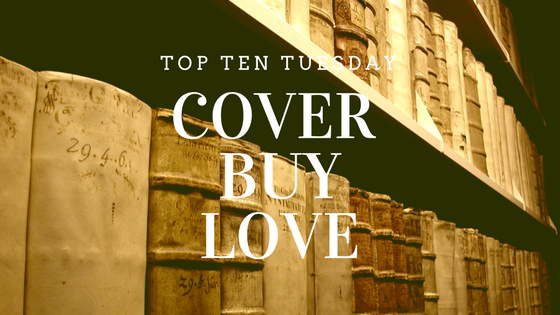 I'm going to try to join in on Top Ten Tuesdays with The Broke & the Bookish group. If you happen to stop by because of this group, please, PLEASE, leave me a note at the bottom so I can search you out. I honestly love chatting books with other bookish people. And if you are here because you've been following along all these years, I hope you enjoy hearing a bit more of my thoughts and opinions on books of all genres. Of course, I would love to hear from you too! The Lord of the Rings Trilogy by JRR Tolkien Allow me to be more specific, the movie release edition with all three books as one book. The detail in this image is amazing. Since I am usually not a fan of movie release covers, this is a huge surprise, but I love this one! The Selection by Keira Cass What can say? These are clearly aimed at young girls, but don't all girls at some level wish they had some reason to wear over the top dresses and be a princess, even if it's just once? 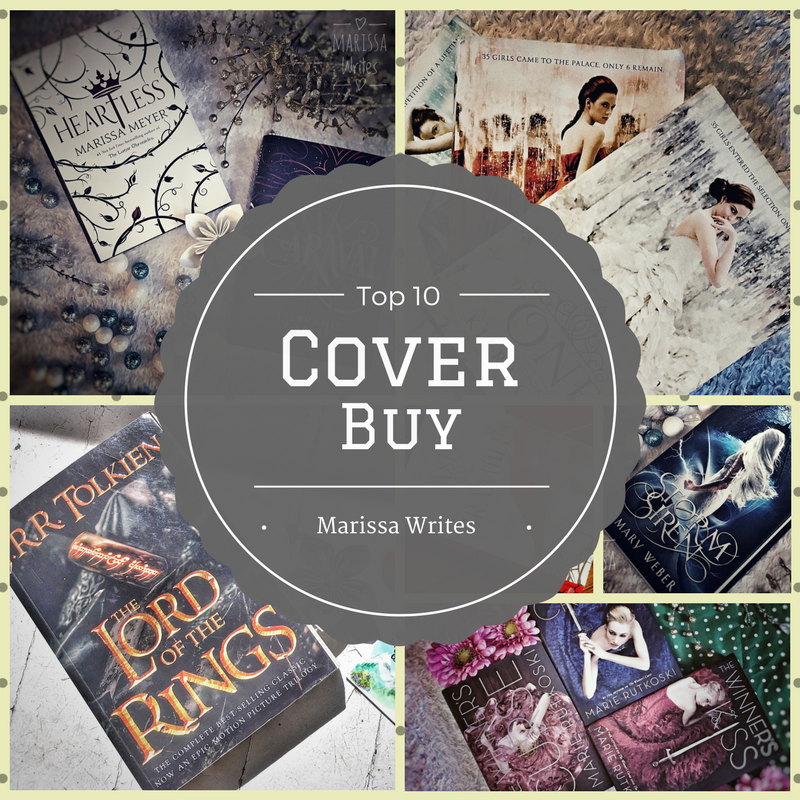 These covers are girly to the extreme, and yet I totally picked up the series years ago because of those dresses. The Winner's Curse by Marie Rutkoski These covers are a wonderful blend of feminine beauty and strength... the over the top lavish dresses with a weapon in the girl's hand, or nearby, are amazing... and it sets the stage for the story perfectly... but no spoilers! Storm Siren by Mary Weber Surprise, surprise, another trilogy... I'm thinking they have better budgets for series covers... or something... Anyway, these are covers you need to see in person to appreciate because the cover jacket art shimmers in certain angles, but not others, which works so well with the journey of the MC. Heartless by Marissa Meyer While the dust jacket is beautiful... and I got an exclusive white version... the true beauty is beneath. The actual cover of this book is amazing... it's colorful and detailed... I could just run my hands over it... Many years from now, I hope this book is featured on some bookcase in a museum and people are attracted to its beauty because honestly, it's amazing. Caraval by Stephanie Garber This is another one that can be overlooked online. Granted the UK version is much better than the US version... if you get the chance to pick. But again the holographic elements in parts of the dust jacket really do add to the mystic of this one. Roseblood by AG Howard I have to include this one because the use of the Phantom of the Opera mask on the cover drew me before I knew anything about this book. Even before there were comments around the internet, this cover grabbed me. Beauty & the Beast: Lost in a Book by Jennifer Donnelly So this cover and book are strictly around because they are movie merchandise, which means the story isn't going to be amazing in the grand scheme of things... but I have honestly picked this book up at the store at least 10 times and it's only been out for a short while. The idea of actually getting to travel through a book... well do I need to go on? I know too many bloggers are underappreciated for the time they spend on their "hobbies" but I appreciate you! 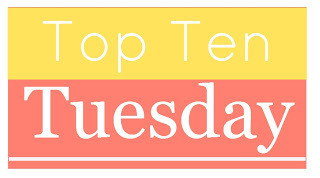 If you would like to take part in Top Ten Tuesday at any time check out their prompts, but you are always invited to make the prompts your own! What was the last cover buy you made? Was it a good book? Have you even read it? *** Are you interested in buying any of these books? If you are, I'd be incredibly grateful if you used my Amazon Affiliate link, which is right here! It doesn't cost you more! The linked books above will take you to Goodreads to get more of a review on the books before you buy... this link is where you buy! Caraval has such a beautiful cover. I see why so many have bought a copy. It is gorgeous! And the UK covers and even more amazing... it looks great on a bookshelf to say the least. Covers always influence my purchase or library borrowing. 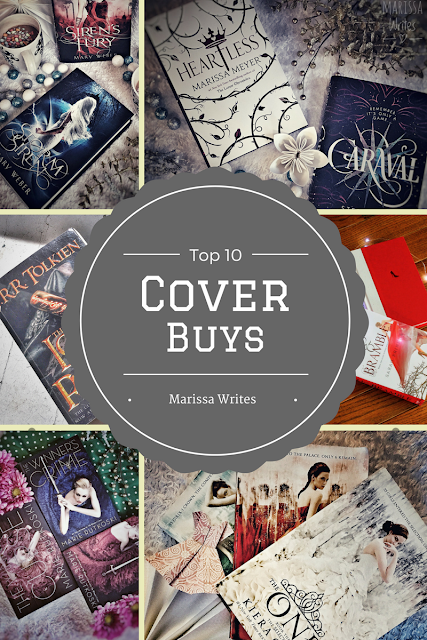 Of course, may popular books end up with multiple cover designs as new editions are printed...and sometimes covers are different country to country. I was so hoping you would include images of your favorite covers!